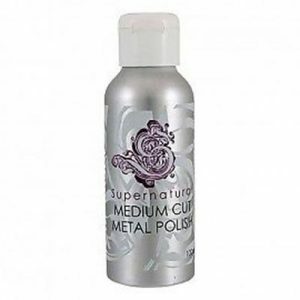 For restoration work, after having removed any rust or corrosion, or for tackling hard metals, reach for Supernatural Medium Cut metal polish. 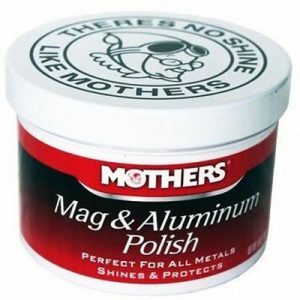 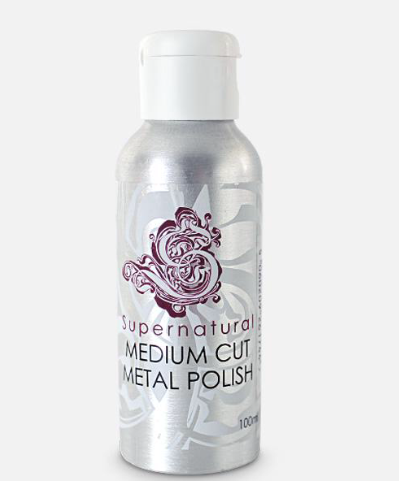 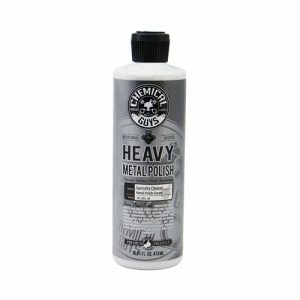 For softer metals or mildly tarnished surfaces, you’ll be better off with the gentler Supernatural Fine Cut metal polish. 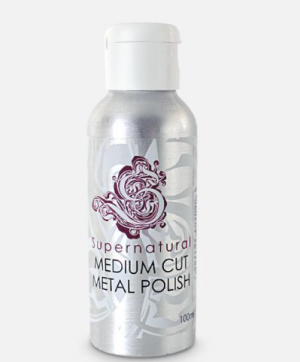 This is a great choice if you are unsure how much polishing power you need, as it sits in the middle of the range.